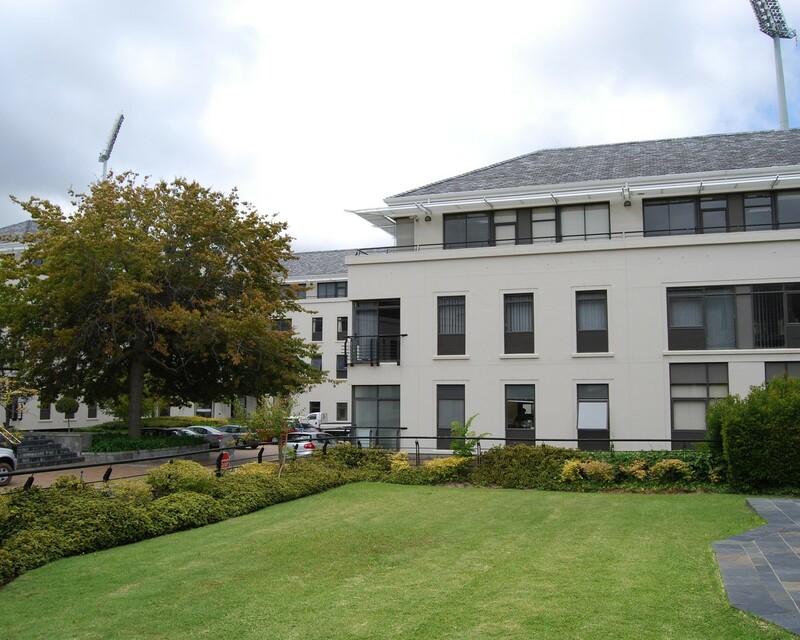 Office space to let in Newlands, Cape Town situated in a convenient location nearby the popular Montclare and Cavendish Shopping Centres, Southern Suburb schools, International Hotels, and International Sports Stadiums. Prime office space is available in a secure building with a strong and reputable tenant mix. The offices are ideal for corporate and other professional tenants in a pleasant leafy environment.